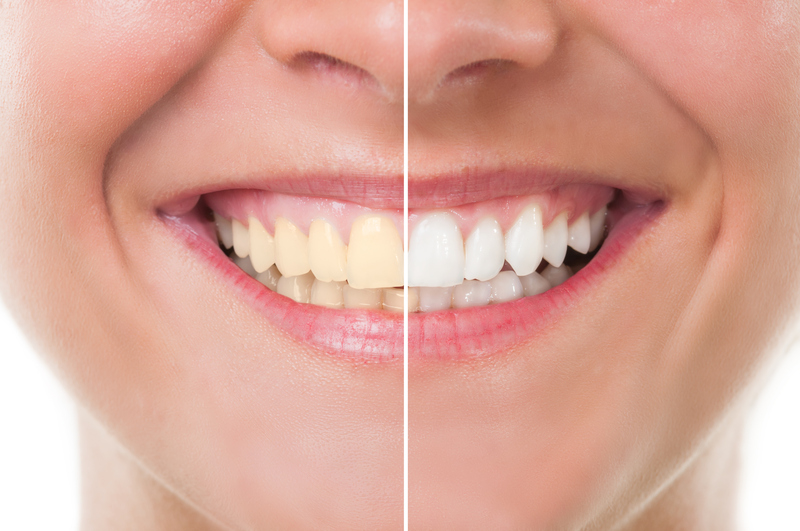 Bleaching is a process in which natural teeth are whitened. The use of the dental laser in teeth whitening reduces the length of the conventional treatment. It is the best whitening solution.